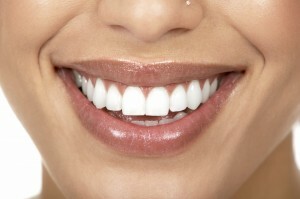 In addition, veneers can make teeth that are overcrowded look straight. Hence, they are often called instant orthodontics. In order to conceal all of these flaws, a layer of tooth enamel must be filed away so the veneers do not look too bulky in your mouth. If you’re ready to conceal the smile you have and show the world a more perfect set of teeth, then contact Complete Dental Care. One of our dentists will be happy to consult with you and discuss the possibility of rejuvenating your smile with porcelain veneers in Burlington, MA.